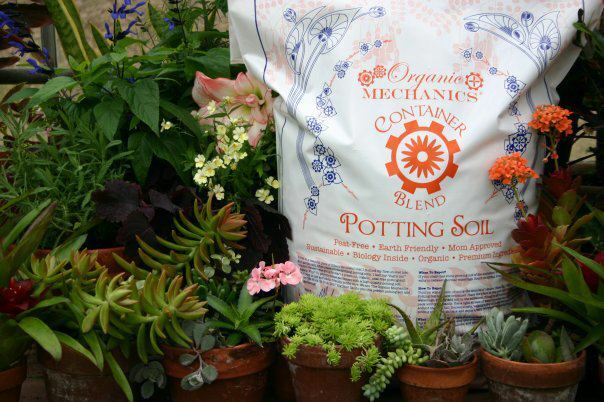 Organic potting soil, mulch, Organic Mechanics Biochar and Cocodelphia. Natural and organic fertilizers including Espoma Plant-tone, Hollytone and more. Coast of Maine Schoodic Blend Cow Manure Compost. Bulk natural mulch, leafgro, and premium compost enriched topsoil.